‘Lifting up your community’ has never been easier! 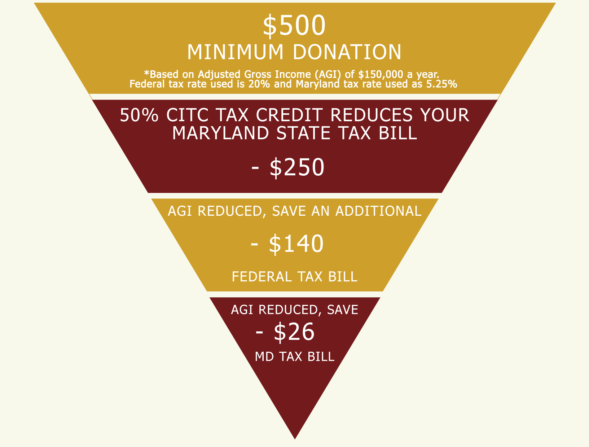 Together with the Maryland Department of Housing & Community Development, you can make ALL the difference! 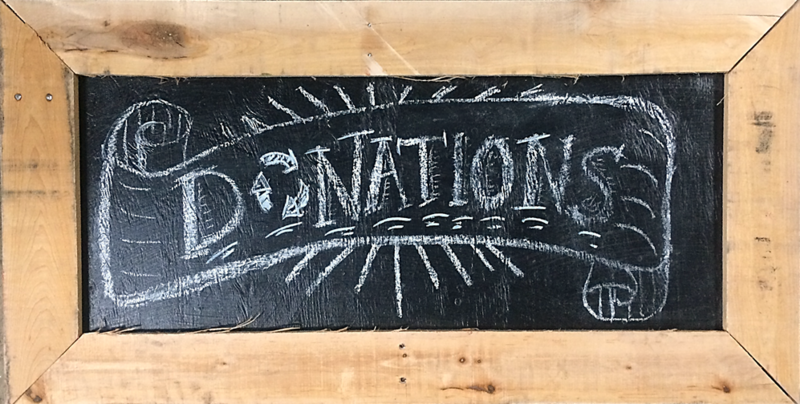 Your donation of $500 or more stretches your dollars even further.